Was Nostradamus a true prophet? How can you tell a true prophet from a false prophet? What does God have to say about true and false prophets? Artist's conception of the prophet Isaiah warning King Hezekiah. There are true prophets and there are also false prophets. Jesus and the apostles warned that there would be false prophets throughout the ages who would not be authorized by God to speak to mankind. Religious deception is prophesied to be especially intense at the end of this age. One test to determine whether someone is a true or false prophet is to carefully examine this person’s words compared to the truth of the Bible. There is only one supreme Authority in the universe who speaks to humankind and whose word is truly reliable. As the author of the book of Hebrews explains, “God, who at various times and in various ways spoke in time past to the fathers by the prophets, has in these last days spoken to us by His Son, whom He has appointed heir of all things, through whom also He made the worlds” (Hebrews 1:1-2 ). A true prophet of God is a person specifically appointed to convey God’s messages to nations and individuals. Through these messengers, God desired to give us understanding regarding the very purpose of life. He also gave us a great deal of information about future events. Satan also has his messengers, who are false prophets. Satan is called the archdeceiver, a liar and the father of lies. Read further to learn more about what God has to say about true and false prophets. Insights Into News & Prophecy— in your email... Christ said to watch and pray, and this free resource can help! 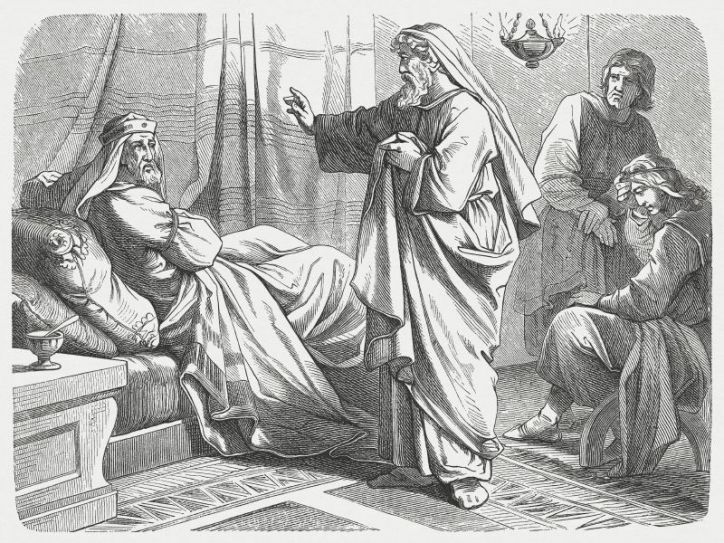 Two of the Minor Prophets provide major lessons about why God gives us predictions of the future. What is the purpose of prophecy? “Surely the Lord GOD does nothing, unless He reveals His secret to His servants the prophets” (Amos 3:7). How does God work through His chosen representatives? Throughout history people have claimed to be prophets sent with divine messages. Which of these claims are true? How can you recognize false prophets?